Numbers don't lie – cities can tap into data to make transportation networks more responsive to residents' needs. Cities across the world have pledged to take action on climate change, including planning for more sustainable forms of transportation. But many cities, as we’ve previously noted, lack the data and information necessary to track and monitor their progress. This data provides valuable examples of transportation patterns and needs, allowing cities to plan mitigation actions that decrease their greenhouse gas (GHG) emissions – an important step to meeting goals set in the Paris Agreement. A number of cities have demonstrated additional and unexpected benefits from tracking such information. They have used the data not only to take action on climate change but also make their services more socially inclusive. They’re making public transportation more responsive to community members’ needs and seeking to increase access to low-carbon mobility options such as public transit, cycling and walking for everyone. Here’s how four urban areas analyzed the effectiveness of their public transport options and used that knowledge to achieve improvements for residents. Since the 2009 installation of the Trans Semarang, a bus rapid transit system in Semarang City, Indonesia, the city’s GHG emissions have been reduced by more than 14,000 tons of carbon dioxide. 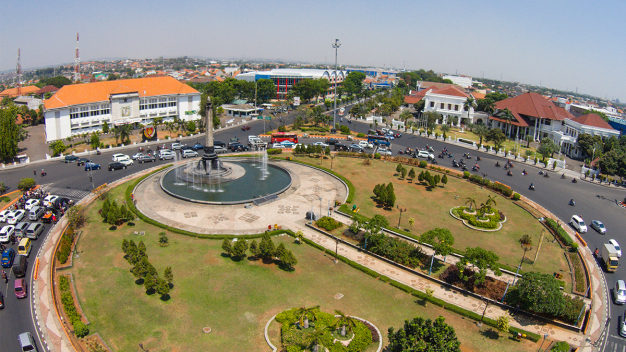 The Trans Semarang, which was part of an emissions reduction strategy to encourage a shift from private vehicle use and smaller public transport, was so successful that an expansion has already been planned – it includes the addition of a feeder line and six more corridors to augment the current two. The city also used data on travel use and access by men and women to make the Trans Semarang more gender responsive. It installed better lighting at stops, added more seating and improved access for women, the elderly and disabled persons, which encouraged more people to shift from private vehicle use to public transportation. The city is still collecting data. It has partnered with IGES to continue analyzing the benefits of Trans Semarang, including the decreases in GHG emissions due to modal shifts to public transit. Semarang City’s efforts demonstrate how a city can use data on transportation and gender to develop a more sustainable and accessible city. The data collected has already helped the city improve pedestrian mobility, including the installation of street lighting to address security concerns and building ramps in stairs to facilitate access for women, the elderly, disabled persons and people with children. Quito, Ecuador, has also used data to shape the city’s urban planning and better respond to the needs of all of its citizens. In a 2011 study, the city found that 68 percent of women had experienced sexual violence in public spaces. 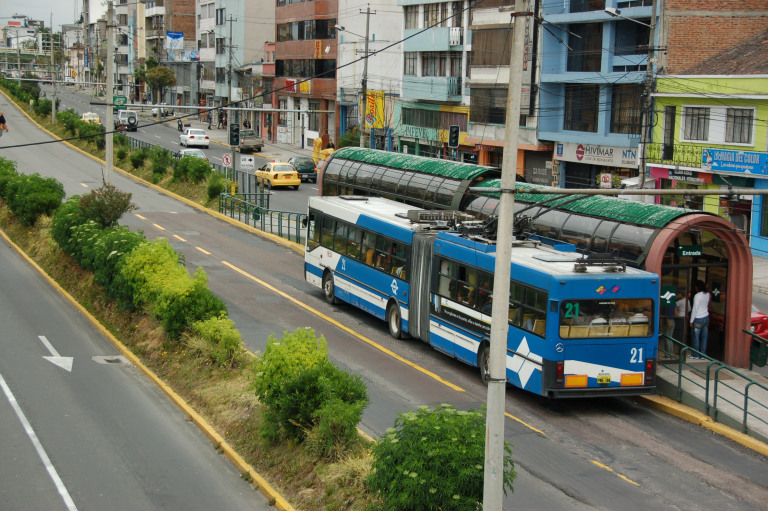 In line with the city’s new gender approach to transportation, Quito remodeled almost all trolley stops to address new safety criteria and security concerns. Today, 43 of 44 stops have glass doors that provide secure transfer and waiting areas. Transportation changes like this were only possible with better data collection and analysis. Because most cities were designed with private vehicle use in mind, road safety for cyclists and pedestrians is a serious issue that prevents many people (especially women, children, elderly and disabled persons) from engaging in such forms of active transport. A 2016 survey in São Paulo showed that 76 percent of women who did not cycle pointed to road safety as the reason why. Among women who did cycle, 60 percent found it safe or very safe only when cycling in dedicated infrastructure. Between 2014 and 2015, the city constructed 238 kilometers of new bike lanes and saw a dramatic increase in women cyclists and the total number of cyclists. 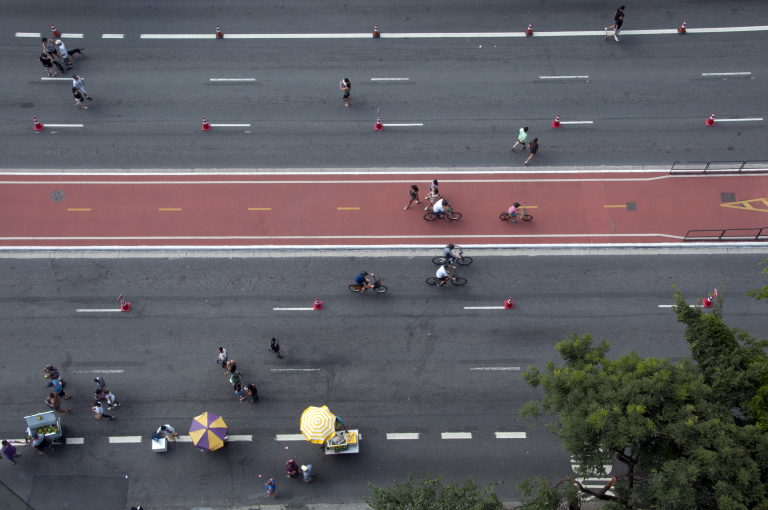 Increased use of active transport is helping cities like São Paulo reduce their net greenhouse gas emissions. Research from both developing and developed countries shows that men and women have different patterns of mobility. Men tend to drive private vehicles more often and for longer distances than women. Men are more likely to commute for employment, whereas women tend to engage in trip-chaining, or linking multiple trips for a wider range of activities such as caregiving and household responsibilities. In general, women walk and take public transportation more than men. Due to security concerns, women also tend to travel more during off-peak hours than men as a way to cope with and avoid harassment and violence, per our colleague Jyot Chadha. Moreover, women usually spend additional time and money travelling as they are more likely than men to travel with dependents (children and elderly). Although cities rarely collect data on gender and transport, those that do are demonstrating how good data is a key component for change. 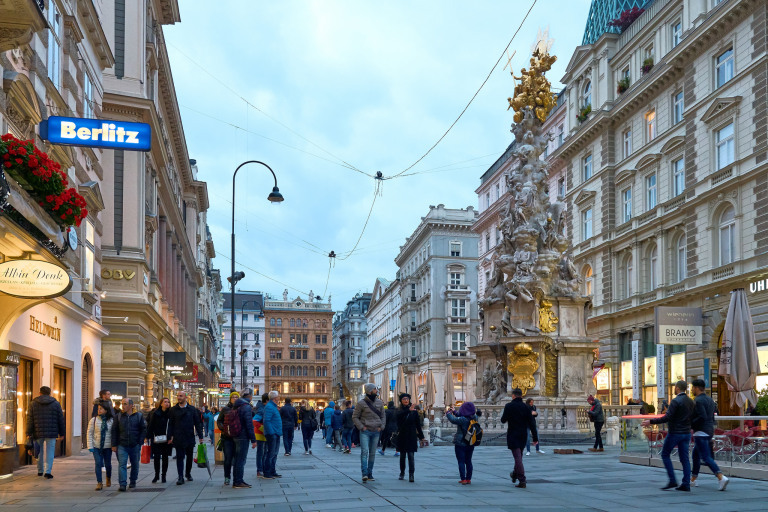 As the examples above show, cities that consider the different needs and use patterns of their residents can improve the design of their transit systems, increase ridership and help to create a more sustainable, low-emissions future for their countries. This article originally appeared on the World Resources Institute’s blog and was republished with permission.